Should Reverse Mortgage Be In Retirement Portfolio? For the past quarter century seniors have easily managed to retire on three things: company pension plans, social security, and personal savings. But with a rocky economy not long behind us – and still unsteady in many areas, baby boomers are being forced to take a second look at their retirement portfolios. Previously, tapping into home equity for retirement has been considered a last resort. But should it be? Both company pensions, personal investments, and social security benefits face much uncertainty down the road. And if retirees have had the ability to hold onto any personal savings during the economic downturn, it likely took a hit as well. But when adding home equity into the retirement equation, statistics show most baby boomers 51 and over have enough to retire comfortably. So where does this leave reverse mortgages? For seniors 62 and over, reverse mortgage is something that should be considered when seeking retirement funding solutions. Homeowners can access the equity in their home and no repayment is due until the last borrower passes or permanently leaves the home. For retirees, it could mean the difference between living, living comfortably, and living out retirement dreams. When looking down the road toward financial planning for retirement, ask yourself a few questions and determine if a reverse mortgage might fit into your Plan A or your Plan B. 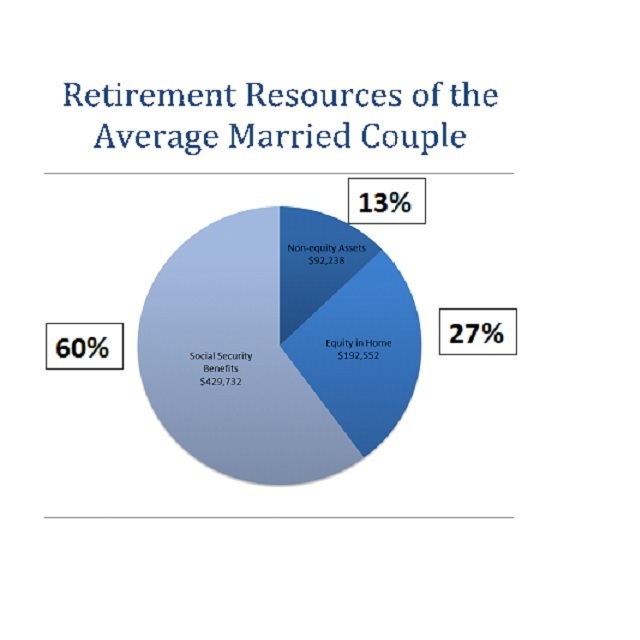 Discuss it with your spouse and with your financial planner. Learn the facts about reverse mortgage and how it will affect your loved ones after you pass. ← What Happens to a Reverse Mortgage After Owners Pass?